Having unexpected issues with your iMac? Are you experiencing often crashes, freezes, poor performance, or strange error messages? A virus or spyware may be to blame. Whether from browsing, downloading, or emailing, they can wreak havoc on your computer. 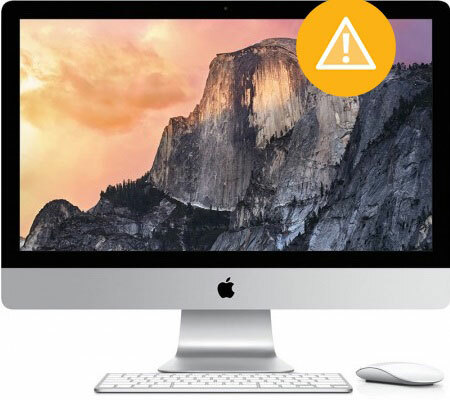 If you suspect your iMac has become infected with a virus or spyware, stop by today for our iMac virus/spyware removal service- remember diagnostics are always free!